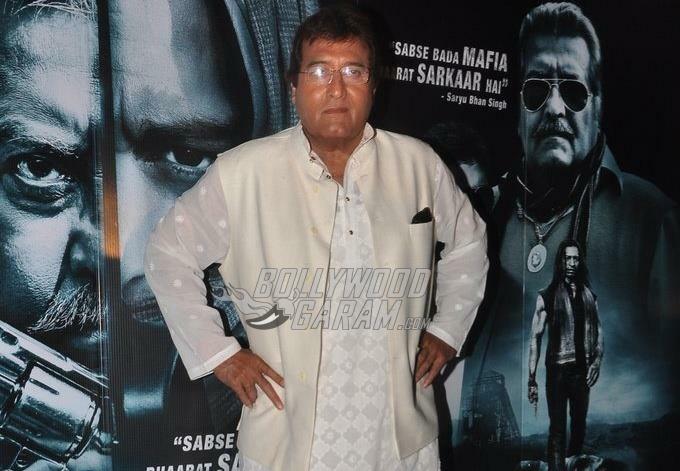 Veteran Bollywood actor Vinod Khanna passed away this morning on April 27, 2017. Reports say that the actor was suffering from bladder cancer for the last few years. 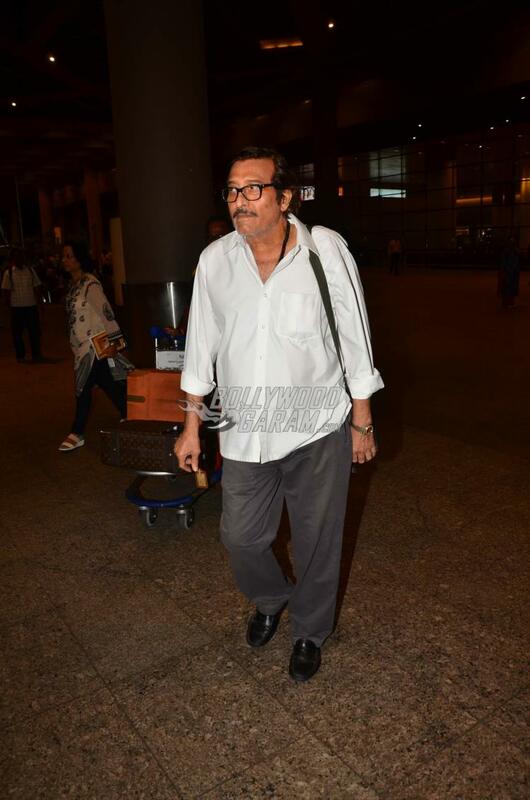 The actor was 70 years old and is survived by his wife Kavita Khanna, sons Akshaye Khanna and Rahul Khanna and daughter Shraddha Khanna. Vinod was earlier married to Geetanjali but the two got divorced later. The actor then got married to Kavita in 1990. The Amar Akbar Anthony had a career spanning 49 years and made his debut with the movie Man Ka Meet in the year 1968. 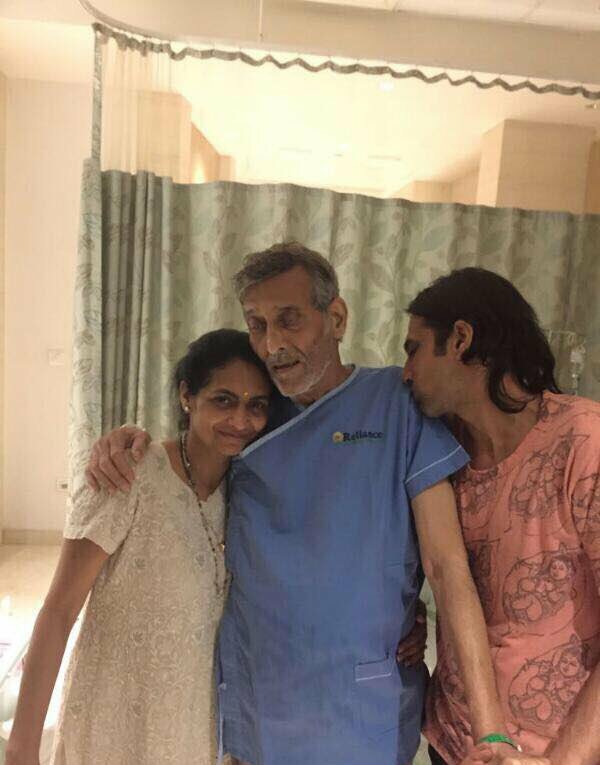 The news of Vinod Khanna’s illness had gone viral when one of his pictures from the hospital surfaced on the internet. The family of the actor had then requested for privacy but did not reveal any details about his health condition. 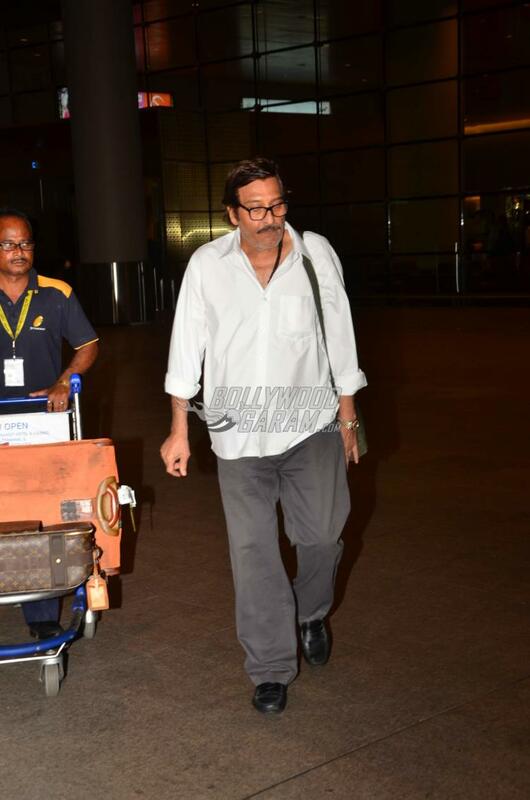 The picture that went viral on the internet showed a very week actor who was accompanied by his wife Kavita. The actor was last seen in the movie Dilwale in 2015. Vinod, during his initial career was mostly offered negative and small roles but soon started getting lead roles in many movies. 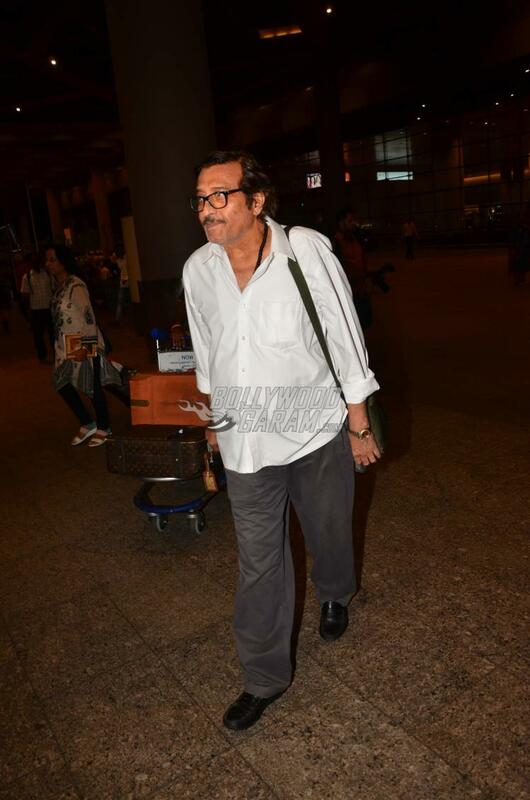 The legendary actor was last spotted at Mumbai airport on May 12, 2016 and one can see the effects of a prolonged battle with cancer on his physical structure.